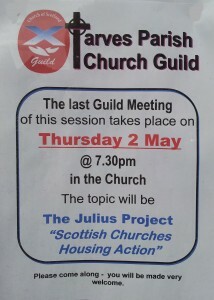 The next Tarves Guild meeting will be on Thursday 2nd May on Scottish Churches Housing Action. All welcome. I don’t also recognize how I finished up here, however I idea this kind of upload has been excellent. I would not acknowledge which team you can be even so certainly ensure your well-known blogger while you are not already. Cheers!